You might have seen many publishers showing Twitter updates on their web page or blog. You can see my Twitter updates here at the bottom of my blog. 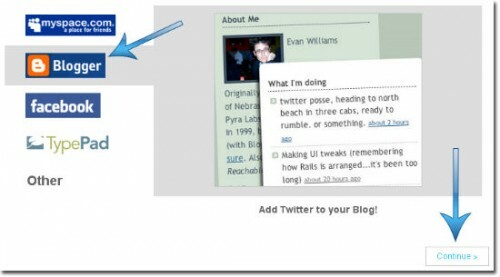 You can also show your twitter updates on your web page/blog easily. 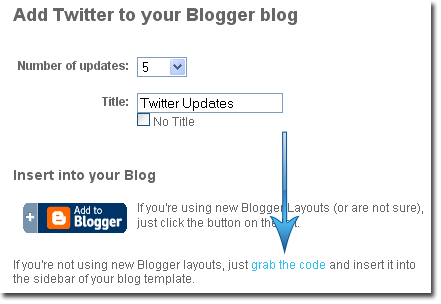 Just follow the procedure given below to add twitter to your web page/blog. You can leave your comments here, if you need any kind of help. Tnx Simran, well this option was by default in my template but I wanted to know the procedure ! I have added a twitter widget per your suggestion. Is there any way to adjust background colors (besides the three choices twitter offers) text colors etc? Is there a stronger widget for accomplishing this?